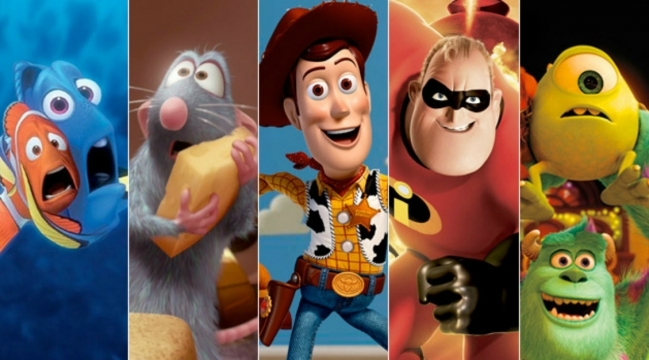 In an October memo, Walt Disney and Pixar Animation staff were advised that Chief Creative Officer John Lasseter would be taking what The Walt Disney Company delineated as a six-month “sabbatical” resulting from undefined “missteps” in the workplace. Lasseter’s half-year leave of absence is drawing to a close now and many animators are convinced the Toy Story director will not return. In fact, multiple sources believe that Bob Iger, Disney chairman and CEO, is preparing to cut ties with him. “Bob is about keeping peace in the family. He’s not anxious to take on defending somebody with that kind of reputation,” said one individual. Potential Lasseter successors are reported to include Pete Docter (Inside Out), Rich Moore (Wreck-It Ralph) and Jennifer Lee (Frozen), and as soon as we learn more about the situation surrounding Pixar, we’ll be sure to let you know.